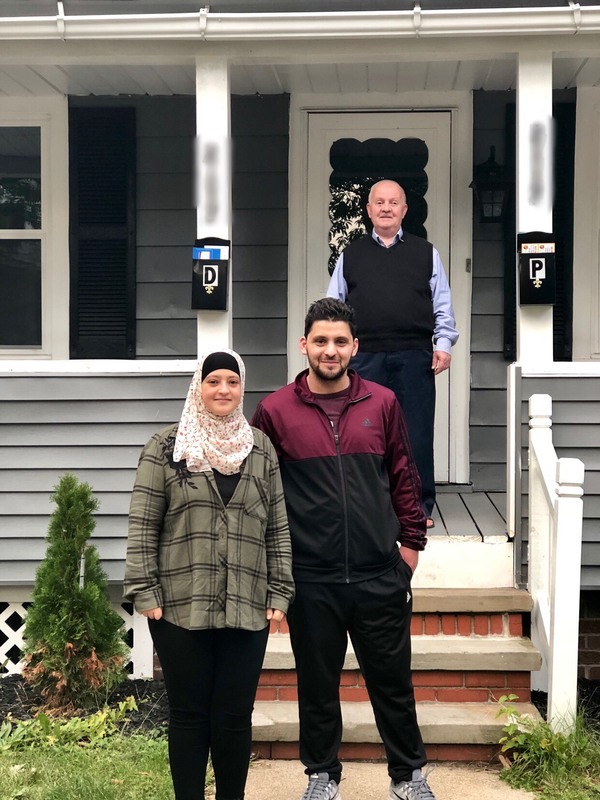 The Jiroudi family moved into their new home in the Birdtown neighborhood in early October 2018. 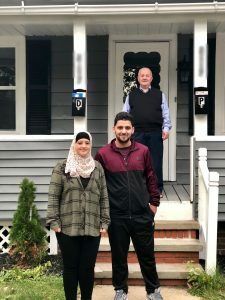 The family moved to the United States from Syria in 2016 to the City of Cleveland. When deciding where to purchase a home, the family talked to friends who recommended Lakewood for the two-family properties and the convenience of local shops, restaurants, and parks. 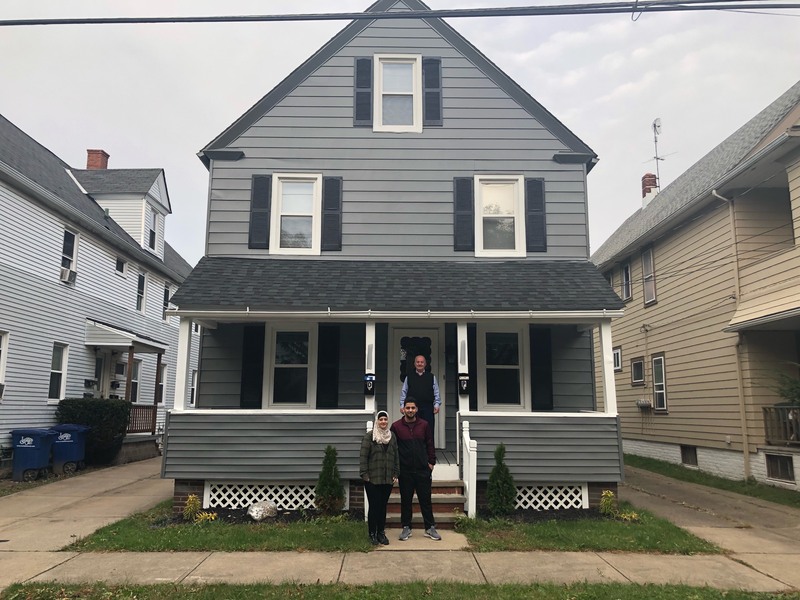 After finding a two-family home they were interested in purchasing in Lakewood, they applied for the Lakewood HOME Program for down payment assistance. The Lakewood HOME Program provides one of the best mortgage financing packages available to qualified first-time homebuyers interested in purchasing a Lakewood home. Assistance is used to help with both down payment and closing costs. To apply for the HOME Program, interested parties must complete a HUD Lead Assessment Course, attend a First Time Home Buyer Program seminar and pass a program quiz, attend credit counseling with Neighborhood Housing Services of Greater Cleveland, qualify for a loan at one of four participating lenders, and intend to be owner-occupants once the home is purchased. All applicants must also meet current federal maximum income guidelines, be able to put down 1.5% percentage of purchase price, and cannot have owned a home within the last three years. Mohamad Jiroudi, the eldest son in the family plans to marry and reside in the first-floor unit of the two-family home with his wife. “Lakewood is a nice city. We are grateful for the incentive program that Lakewood has provided, I recommend the community and this program to my friends looking to purchase a home.” His father, mother, and sisters will live in the upstairs unit of the property.